MUMBAI: Sony Entertainment Television’s most talked about show Dus Ka Dum has already won hearts of the viewers. Dumdaar Salman Khan known for his inimitable style and charisma got the entire nation glued to their seats with his amazing spontaneity and humor. While Salman continued to spread his charm across the globe with his engaging conversations, the cast of the upcoming movie Race 3 set the stage on fire. The cast of show shook a leg on the title track of the film taking the excitement quotient a few notches higher. When Salman asked a question “How many % of people call their mothers at least once a day?”, this question instantly brought nostalgia amongst everyone present… especially Anil Kapoor. 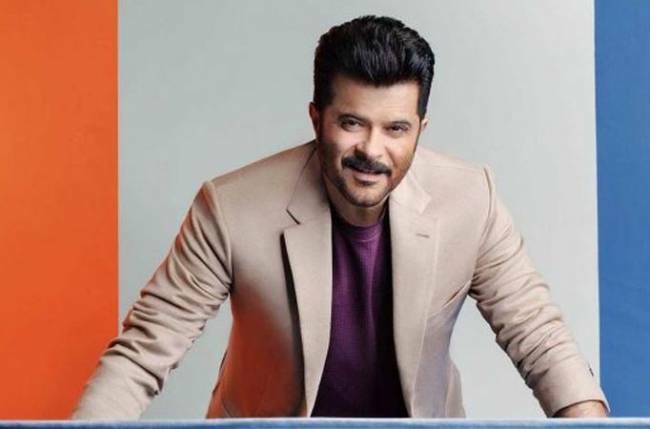 This was the moment when Anil Kapoor shared an emotional moment on stage and apologized to his mother on national television. A family man that he is, Anil Kapoor loves being around his parents and family. With a busy life that he leads, the Veteran Actor revealed how due to his hectic schedule he is usually unable to call his mother once a day. He shares how he loves spending time with his mother and a mother’s love is special. Getting emotional on sets Anil shared a heartwarming message for his mother and apologized to her for not being able to able to call her once a day and promised to do so taking time out from his busy schedule.